Furthermore, she said, “The good thing is that people are talking. I don’t think this needs to restrict itself to one part of the world.’’ The #MeToo Campaign took birth in the West soon following sexual assault accusations against Hollywood producer Harvey Weinstein were reported by the American media last year. In fact, it was reported that out of the several Hollywood actresses that Harvey had tried to approach for sexual favours, Aishwarya was one of them. It was reportedly her Hollywood agent who had broken her silence on the issue and protected the actress from his advances. 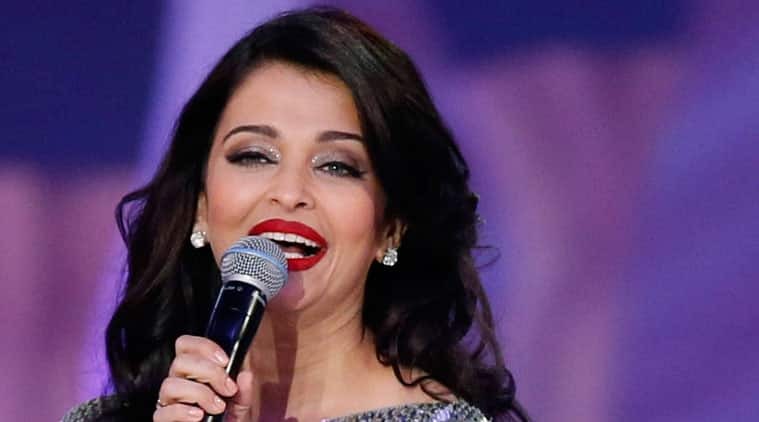 Meanwhile, Aishwarya told the leading entertainment portal that campaigns such as #MeToo are not just about ending sexual misconduct in Hollywood, but also about removing harassment and abuse for good from everywhere. ”This idea does not limit itself to show business or the film industry. It is people discussing it from all walks of life”, she explained. On the professional front, Aishwarya was last seen in Karan Johar’s Ae Dil Hai Mushkil that released in October 2016. This year she will be seen in Fanne Khan along with Anil Kapoor and Rajkummar Rao in pivotal roles. The film is a Hindi remake of the Hollywood film, Everybody’s Famous. The film is slated to release on July 13, 2018.